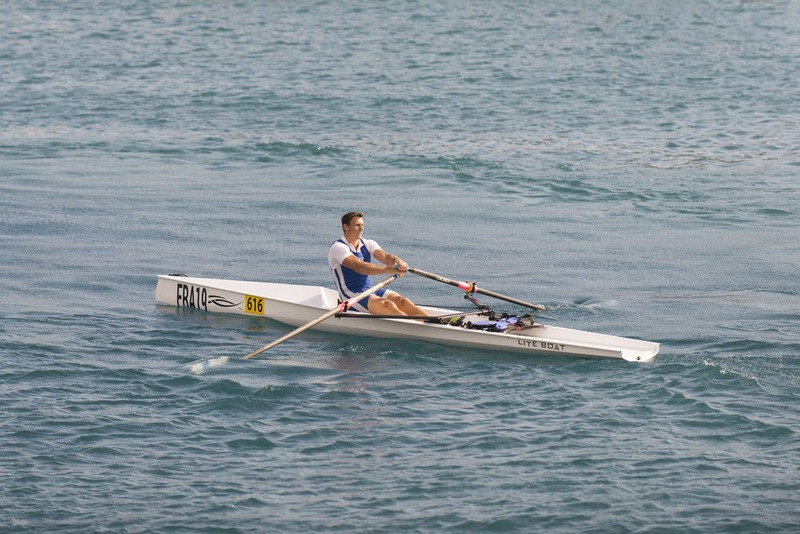 Coastal rowing boats designed to take you to victory. Our experience in design and construction allows us to design high quality, reliable and efficient boats. The hydrodynamic design of our boats, created by Sam Manuard delivers stability offshore and meets the technical demands of coastal racing. The hulls and decks of our boats are manufactured using vacuum infusion technology with a vinylester resin sandwich construction. The fittings and accessories are either stainless steel or anodized aluminum. Carbon reinforcements guarantee better rigidity in the hull and make the boat faster.